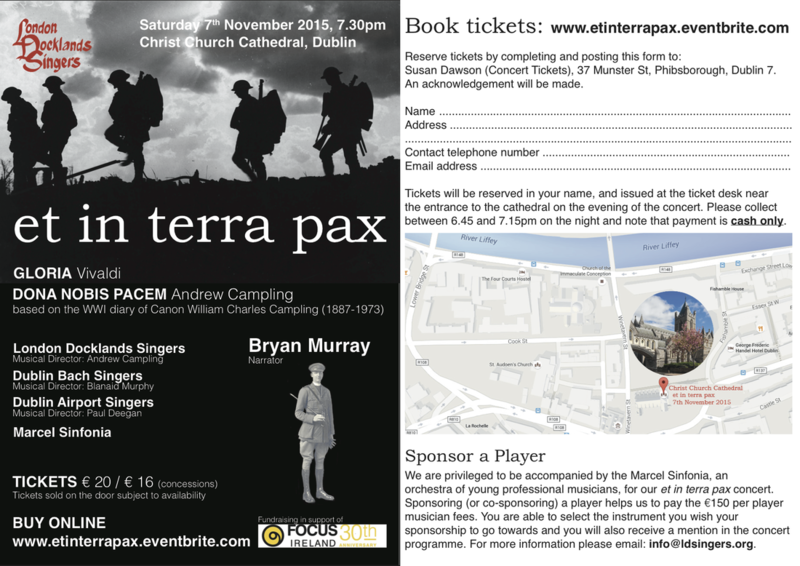 A musical concert based on the war time diaries of an army chaplain. 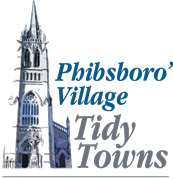 The chaplain was the grandfather of Susan Dawson (one of the founders of Phibsboro Tidy Towns) and details his experiences during the 1st World War. The music has been composed by Susan's brother, Andrew. The Reverend William Campling never spoke of his war time experiences, as was often the case, and it was only after his death in 1973, that his diaries were found in the attic of his house. His diaries give a picture of a man deeply moved and angered by the suffering that war inflicted on the men he was serving and he was recommended for a Military Cross for saving a soldiers life under fire.